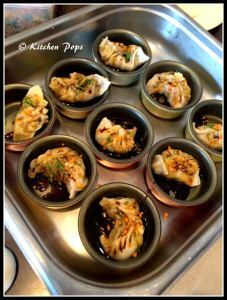 What better can be than learning the exotic yummy Bao and Dim Sums from the chef who introduced dim sums to India. 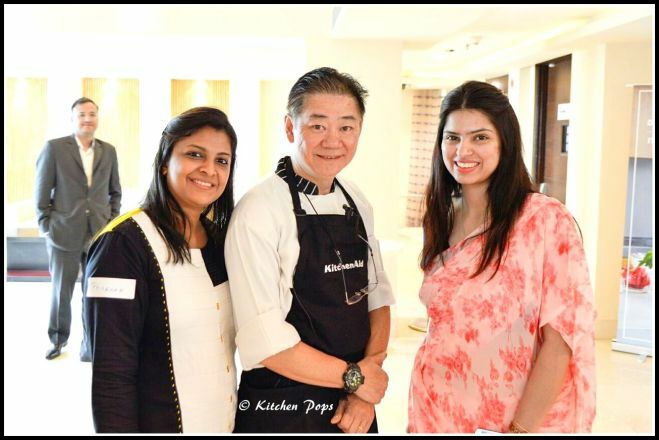 3rd May 2016 10:30am, Le Meridien, Gurgaon, a lovely morning Master class with Chef Wong Kwai Wah (Sam), organized by GurgaonMoms and Kitchen Aid. Kitchen Pops acted as their blogging partner and was invited as a special guest. The two famous recipes by Chef were taught in a detailed manner, but making them looks so easy to be made. 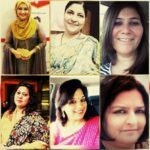 With the gathering of 30+ moms from Gurgaon, event was a big hit. 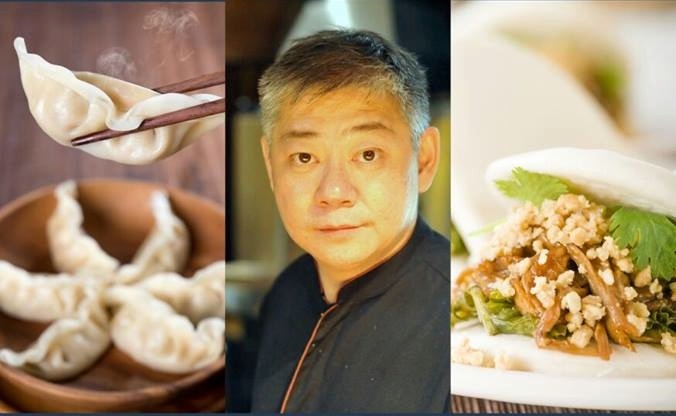 Chef Sam is originally from Singapore and specializes in Szechuan Cuisine, Cantonese Cuisine, Herb Boiled, Singapore Seafood, Dim-Sum, B.B.Q and South East Asian cuisine. He started his journey as a chef in year 1982 and since then there has been no looking back. 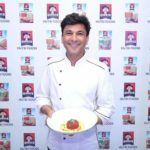 Chef Sam has worked for brands like Star Woods Group of Hotels in Westin Gurgaon, Westin Sohna; apart from Star woods, he has worked with Crowne Plaza, The Hilton and many more. Chef Wong Kwai Wah (Sam) is now the Executive Chef – Chef De Cuisine. The master class made us experts in two dishes with a hands-on experience of rolling the dough and learning step by step by Chef Sam. Cooking made easier with light jokes and the cutely said Hindi language words in Singaporean accent by the chef. 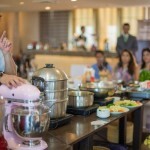 The Master class started with a quick intro of the chef, thanking the venue partners Le Meridien, Gurgaon; the equipment partners Kitchen Aid, the exclusive photographer Priyanka Kumar and the blogging partners Kitchen Pops and Kanika Wadhwa. With a vibrant, smiling face, the chef started his class by giving us the basics like which flour of cooking shall be used for which dish and how the life becomes easy using Kitchen Aid products. He then shared his secrets of having crispy patties and soft spongy dough bao. He also shared the easiest ways of making a dim sum with stuffing. He made us try by our own hands as well, so that we learn by a hands-on experience. 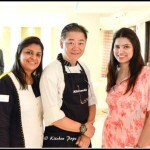 The love for food drags us to every such beautiful Master class. You come out learning the minute details and get ready to wear your chef caps to try these at your home. 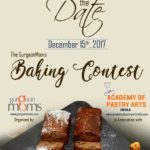 What’s interesting is that GurgaonMoms have a contest running on the event page for the participants of the MasterClass where they participate by sharing their bao and dim sums and get a chance to win Kitchen Aid products and a meal for 2 at Le Meridien, Gurgaon! Born with creativity, Priyanka always used to try something or the other to express it and to make herself busy. She went for her post graduation in Retail and Marketing from Birla Institute of Management and Technology, Greater Noida, post which she started her own designer label Pankhuri along with her professional service brand Editors Delight, where she provided professional content and website development services to entrepreneurs and businesses. 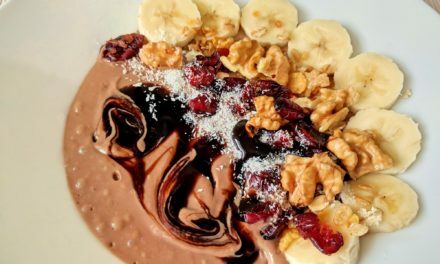 She got married in 2012 and shifted to Gurgaon and this was the time when she added a new dimension to Editors Delight as Digital Marketing and started with a sub-blog Kitchen Pops which talks about everything related to food. 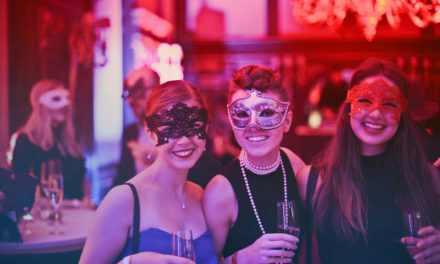 Editors Delight has worked for various domestic as well as international clients from US and UK. The love for designer label and designing made her collaborate with B D Somani Fashion Institute, Mumbai to act as their Online Media Partners for their Annual Fashion Show for 8 years till date. Priyanka has always tried her hands on something that interests her creativity and thus she also started with a new startup where she grows organic kitchen garden plants and supplies them to residents in Delhi and Gurgaon, along with teaching them the best manner to grow their own food. She has already been covered twice in Yourstory.in and in Marwar Magazine for her creativity and ventures.